According to a new directive from Dean Stock, the weekly contact hours of courses in the School of Engineering must match the number of credits granted, effective starting fall 2018. The measure primarily affects required math, chemistry, and physics courses, many of which meet for more hours per week than credits granted. For example, Ma 113 (Calculus II) meets five hours per week, despite being a four-credit course. 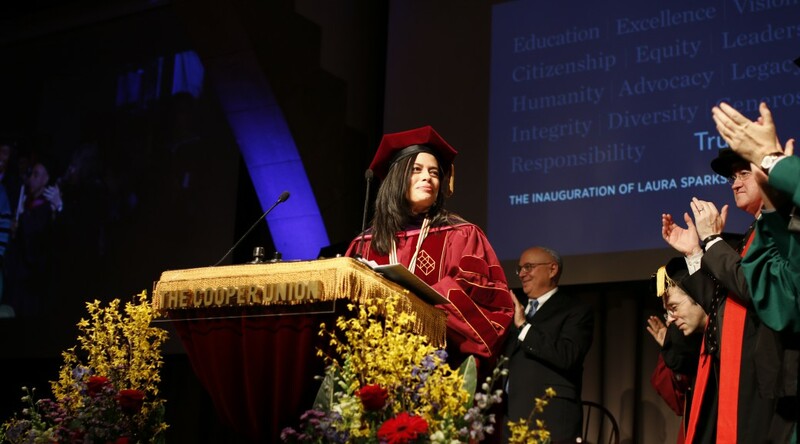 On February 6, following the inauguration of President Laura Sparks, the Cooper Union Alumni Association announced its Founder’s Day Hall of Fame Awards. We need to continue to be aware of and be involved in the decisions the administration makes to our school.